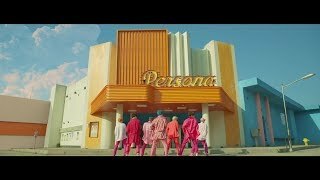 Offset - Clout ft. Cardi B . . .
BTS (방탄소년단) '작은 것들을 위한 시 (Boy With . 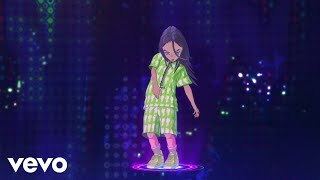 . .
Billie Eilish - you should see me in a crown (Official Video . 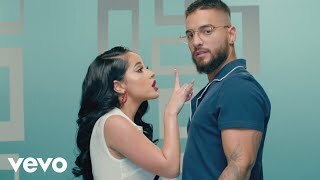 . .
Becky G, Maluma - La Respuesta (Official Video) . 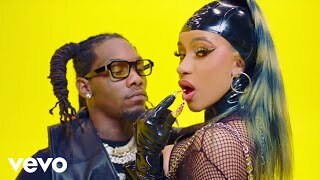 . .
French Montana - Slide ft. Blueface, Lil Tjay . 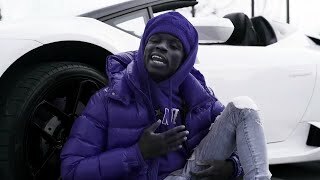 . .
Quando Rondo - Scarred From Love (Official Music Video) . 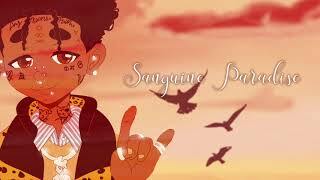 . .
Lil Uzi Vert - Sanguine Paradise [Official Audio] . 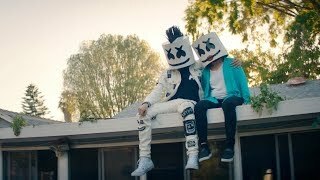 . .
Marshmello - Rooftops (Official Music Video) . 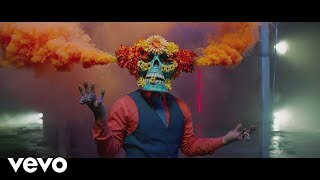 . .
Tech N9ne - Like I Ain't - Official Music Video . . .
Con Calma Remix - Daddy Yankee + Katy Perry feat. Snow (Offi . 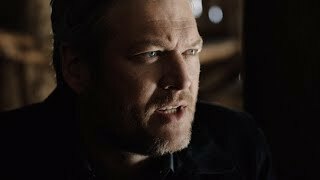 . .
Blake Shelton - God's Country (Official Music Video) . 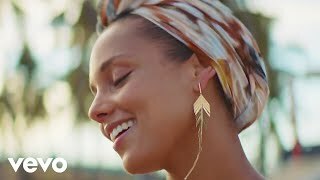 . .
Pedro Capó, Alicia Keys, Farruko - Calma (Alicia Remix - Of . 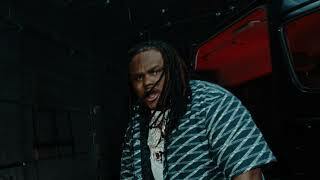 . .
Tee Grizzley - God's Warrior [Official Video] . 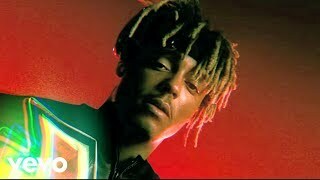 . .
Juice WRLD - Fast . 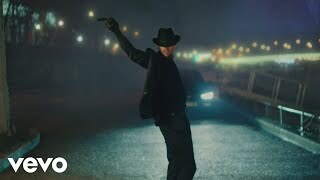 . .
Chris Brown - Back To Love (Official Video) . 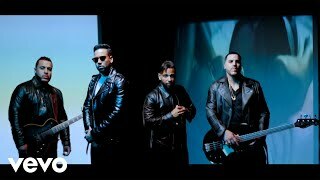 . .
Aventura - Inmortal (Official Video) . . .